Ah, bread. How I love it! I really think you could offer me anything in the world, and there's nothing I would want more than some soft, warm, freshly baked bread with butter. 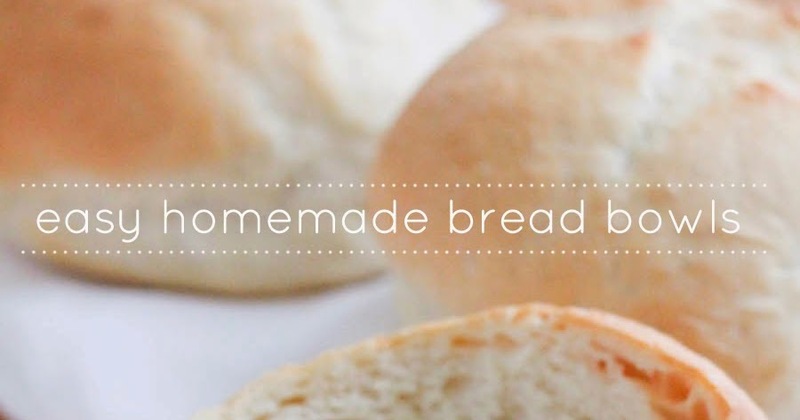 Bread always seems a little like magic to meâ€¦ you throw in a few simple ingredients (salt, flour, water, yeast, etc.) and you end up with a fluffy delicious loaf. Dovetiling tip: double this bread resipe to use as the crust for day 3 white mushroom pizza. After 30 minutes, preheat the oven to 500. Punch the dough down and divide into 4 equal sized pieces. Shape each piece into a ball and place on a lightly greased baking sheet. Score the top of each piece and sprinkle with salt, then spray with warm water and let rise 15 minutes. Bake in preheated oven for 2 minutes, then spray again with water and reduce the heat to 425. Bake 16-18 more minutes, or until golden brown.